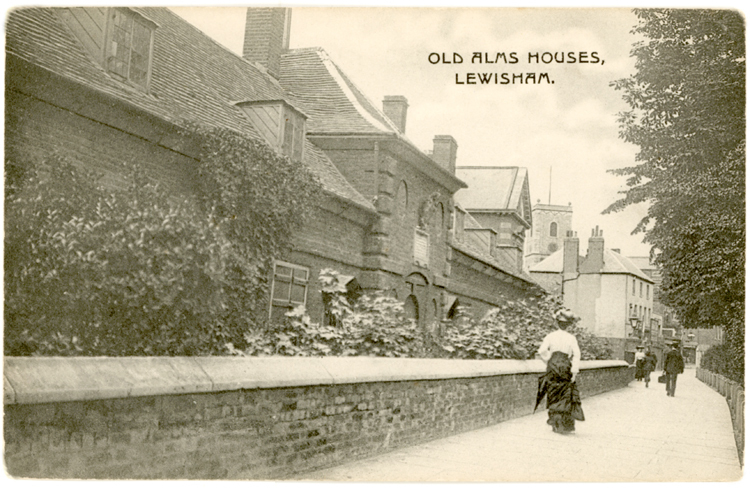 Abraham Colfe was vicar of Lewisham from 1610 to 1657. He founded the school that still bears his name in 1652. 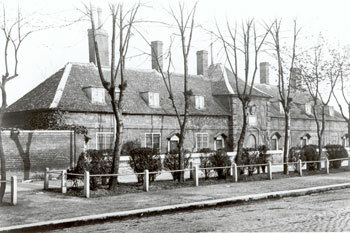 The Leathersellers' Company took over the school after his death and built the almshouses c.1665. 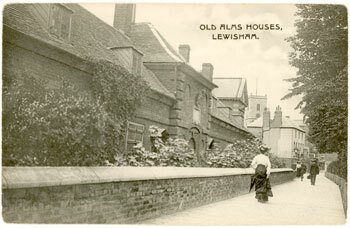 Follwing wartime damage, they were demolished in 1958. 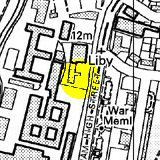 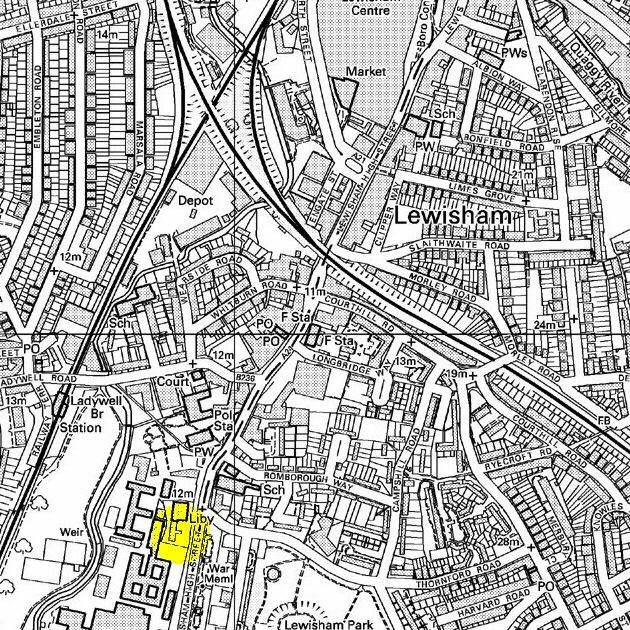 The site was just to the north of Lewisham Hospital at the location of the present Registrar's Office.